It's been the May Long Weekend, so I've either been ultra busy doing the catch up chores or relaxing. While relaxing I'm using my phone to play some games. Magic Rampage - I don't know why this is something that I play every day but it is quite fun and want to keep trying every day. Maybe it's just a nice fun game to use the controller on. 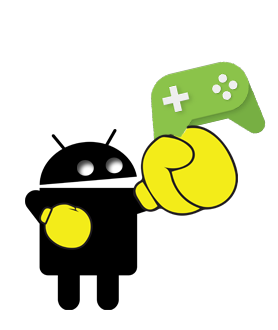 It's a fun side scroller where you have an element of an RPG by the fact you have other pieces of equipment to purchase or find. Each have their pluses... don't look for just the most damaging, as some items can help you jump higher or be immune to fire, etc... what's nice is that you can switch out during the level to help you at various points in the game. Well, one reason that I do keep going back is that each level has some hidden secrets that taunt you when you can't find them. Keep looking! Bard's Tale - well I want to play it on my Nexus Player, but there's not enough room so I actually play this on my phone. I was surprised how much I liked this game. 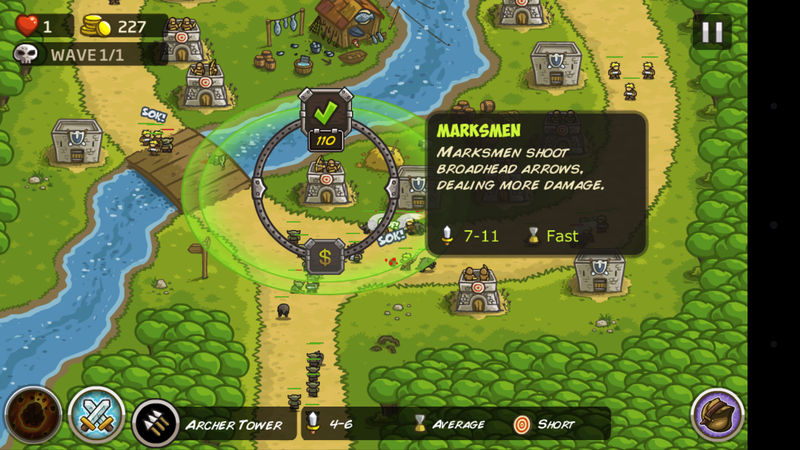 It's a nice RPG with a bit of humour. Best of all one of my favourite voice actors, Tony Jay. Essentially you play "The Bard", who wanders around getting roped into hero'ish things. 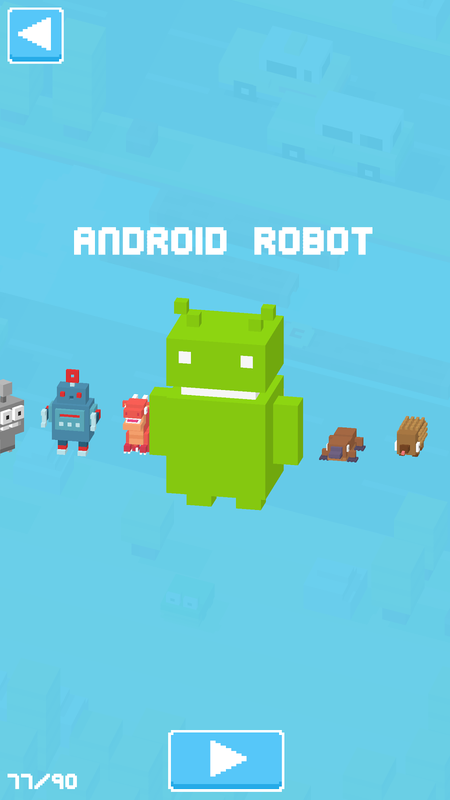 Crossy Road - I play this on both my phone and the Nexus Player because... well, I can. What's nice is that the in-game extras are carried over from one device to the next with the Play Games service. Meaning that when I unlock the bagpiper or the Android that I can get them on the other device too. 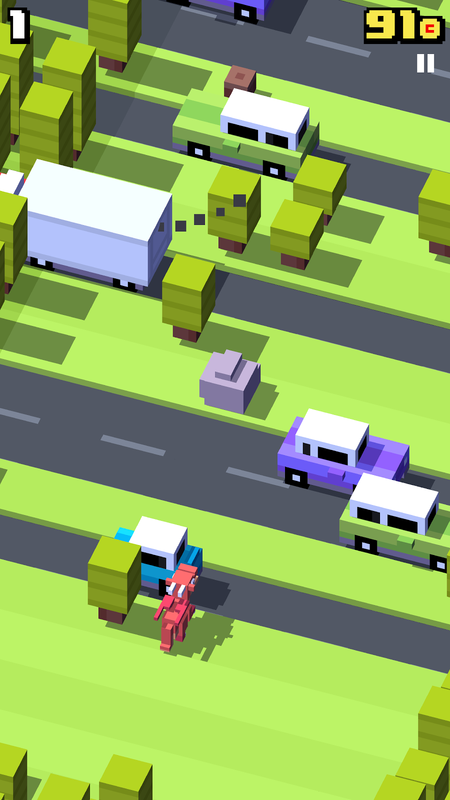 Essentially, Crossy Road is like Frogger for the modern age. The real attractive feature for me is that you can play as a bunch of different 'voxels'... none of them add an advantage to the game, they're just fun. Like Epoch who shoots missiles, or the Dark Lord who lights things on fire. What keeps me playing is being able to get enough coins to play the gumball machine to win a new character. Also - there are some hidden characters to see if you can find out how to unlock. Be warned, for some reason it's used about 200MB of data last month for me, but not the month before and doesn't seem to be anywhere near that trend for this month. King of Thieves - From the folks that brought us Cut the Rope... I've been playing for a while, and it's pretty fun. What keeps me coming back is that not only do you have a gold mine that is constantly getting raided (so you have to go and raid them back) but you have a gem totem and they (other players) can steal them... so you have to go and get them back. And that's just to keep your hoard neutral. 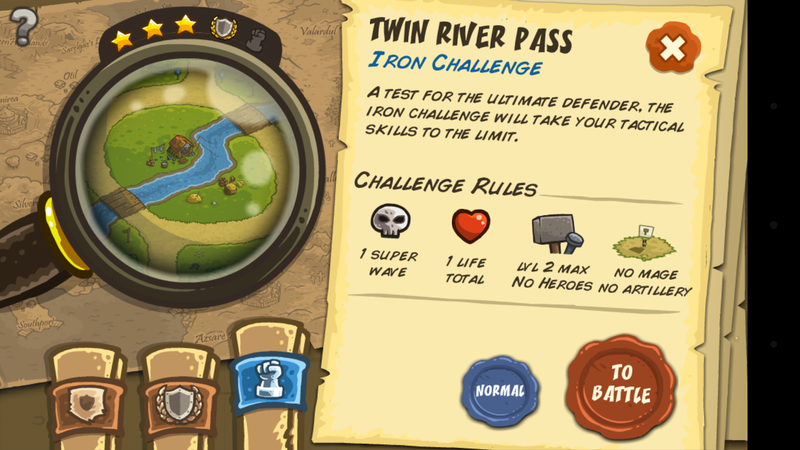 Add in a guild element and a recently added guild challenge and you'll want to be checking this game out a couple times each day. 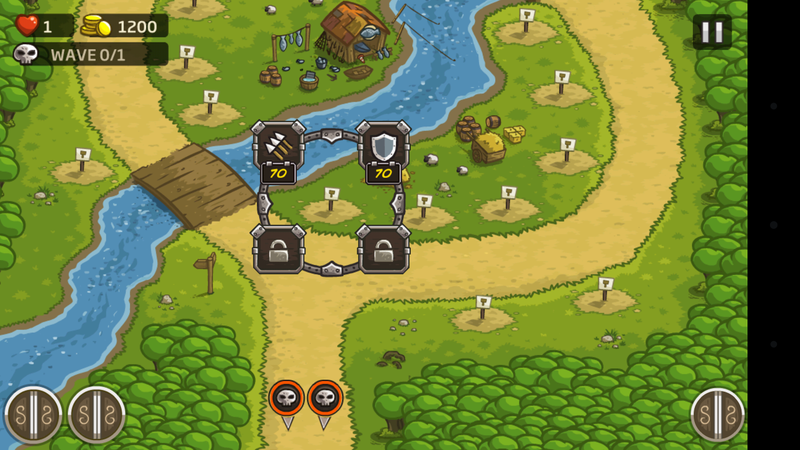 Kingdom Rush - I had gotten this in an old +Humble Bundle pack a while back but never really played it until it became free on the Play Store recently. Essentially it's a tower defence type game where you build specific defence type items to protect hordes of enemies coming through. And you get to upgrade them in various ways. Surprisingly it's not too crazy difficult as some of them are.. and what keeps me coming back is that you can try the levels in more difficult scenarios... doing so gets your stars which you can use for universal upgrades. 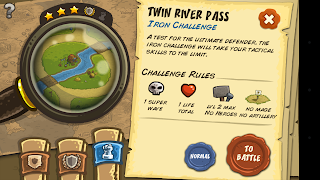 There's also hidden little easter eggs you can find in the game, like in the Twin Rivers, if you tap a fish when it jumps you get the 'fisherman' achievement. There's lots of fun things.